So … got bathrooms in your wargaming terrain? I mean, it is an essential part of pretty much every conglomeration of humans in a spot. To have that other spot. A spot apart. But, AFAIK, no one has this necessary logistics operation in their wargames, so we tend not to bother with the structures and associated. A – Not relevant to my games/combat not conducted where the facilities are. B – They would be inside buildings and we don't play building interiors. C – There would be facilities in the combat locations, but I don't have any. D – There would be facilities, but they are rare in the table. E – Some locations have them, some don't. F – Got 'em everywhere they would be. D and G, H for me. I've got some (including outhouses), but not nearly as many as there actually would be. Interment camps have latrines. F&G. A constant source of amusement when artillery blow them to heck and back. C. I don't furnish my building interiors. 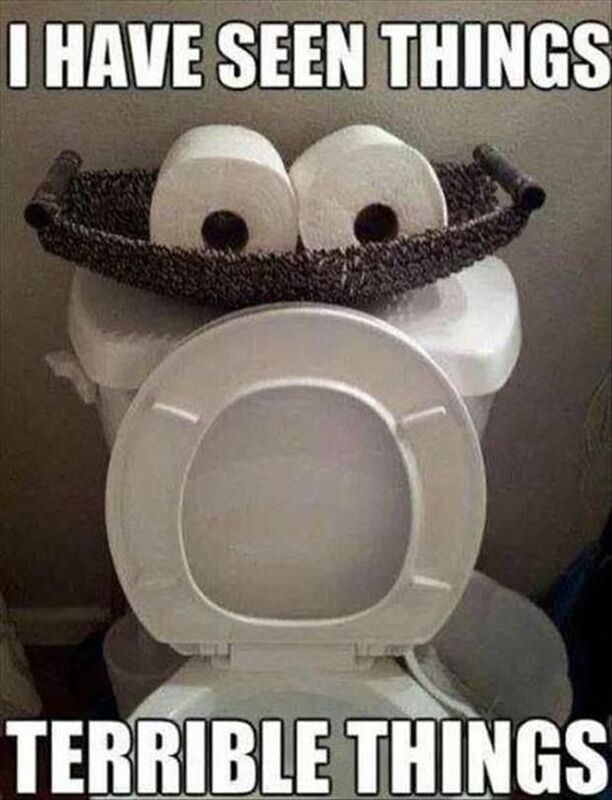 I have thought of outhouses but just have never done them. In the 80s people with "powder" on their noses frequented the gambling tables, not the wargaming ones. I have them in my Infinity games. 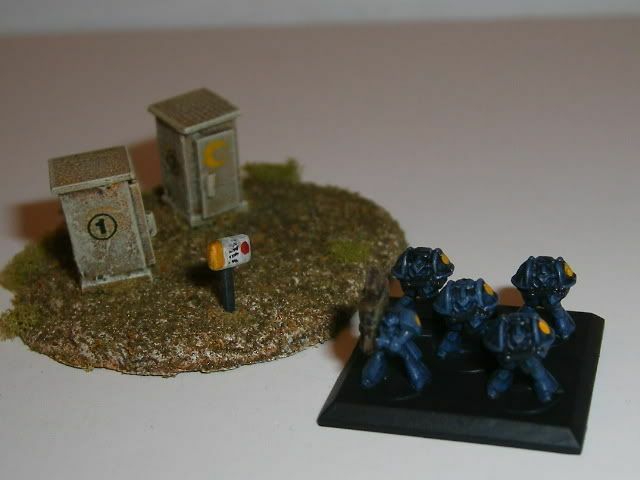 I have a couple of porta johns for 28mm zombie games. Outhouse for my AWI games. Outhouses, always good for hiding or ambushes. Outhouse for my wetern terrain. In my homebrew rukes, I even have rules for one event that forces a random figure into reserve (Bad Tequilla). If there is an outhouse on the table no model has entered or come out of, the model may deploy from the outhouse when the model becomes available (if he doesn't have a horse). I have them on my 28mm space station boards. Perfect places for individual figures to be attacked by…something…during a bug hunt.